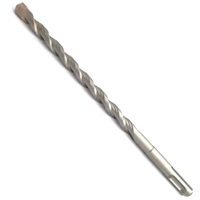 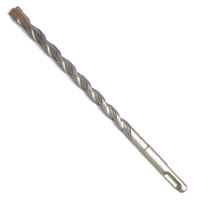 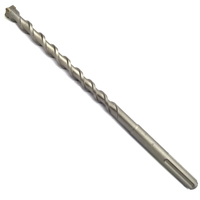 Porcelain Drill Bit - Buy Porcelain Drill Bit Product on Dan Yang Three Win Industry Supply Co.,Ltd. 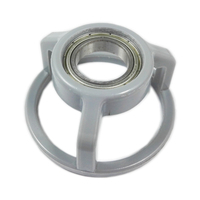 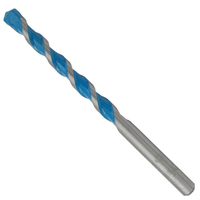 For wet & Dry drilling various glass, tile, ceramic and porcelains. 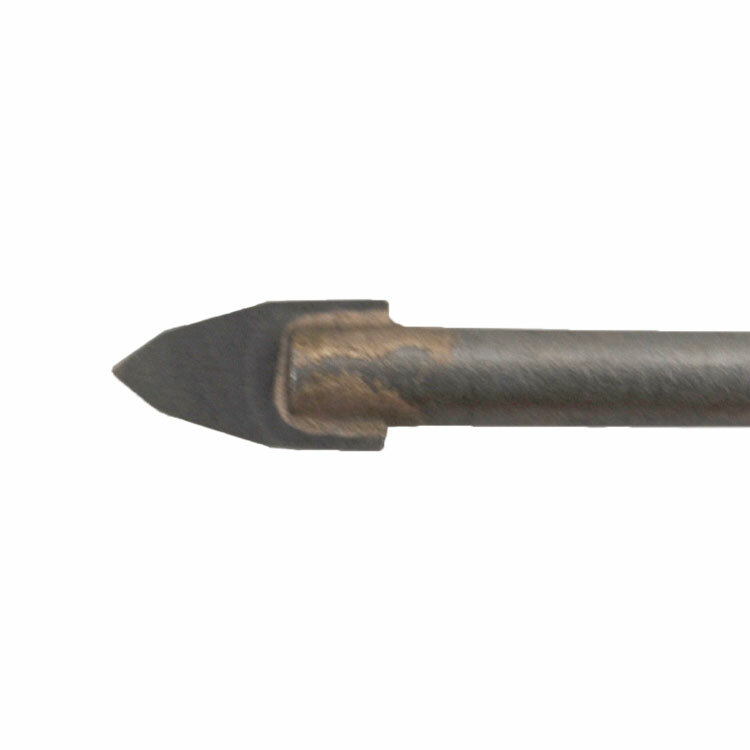 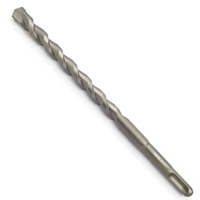 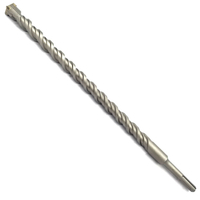 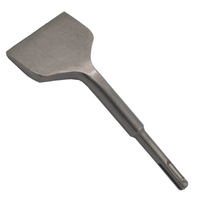 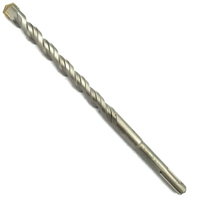 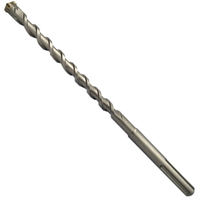 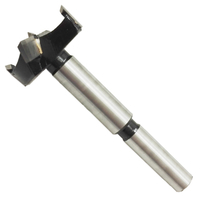 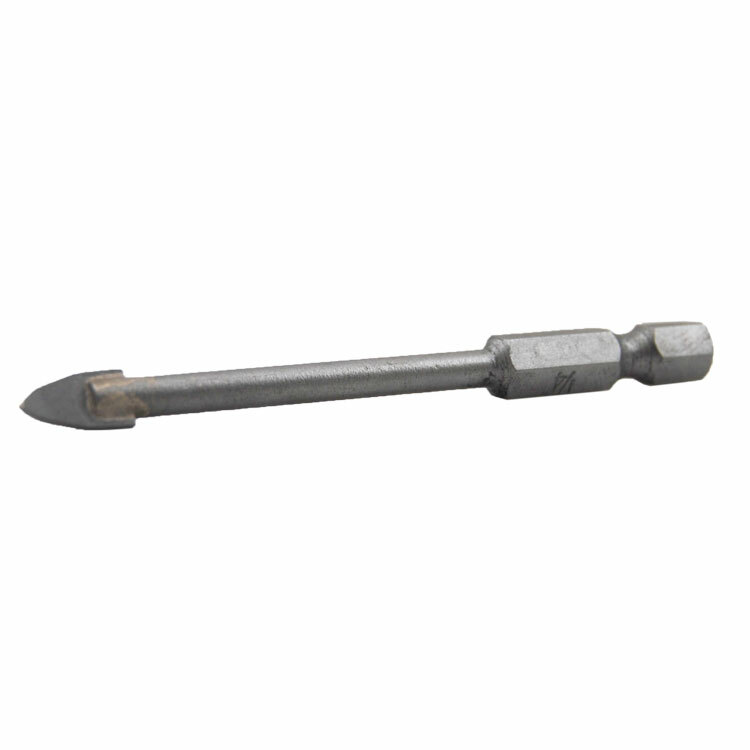 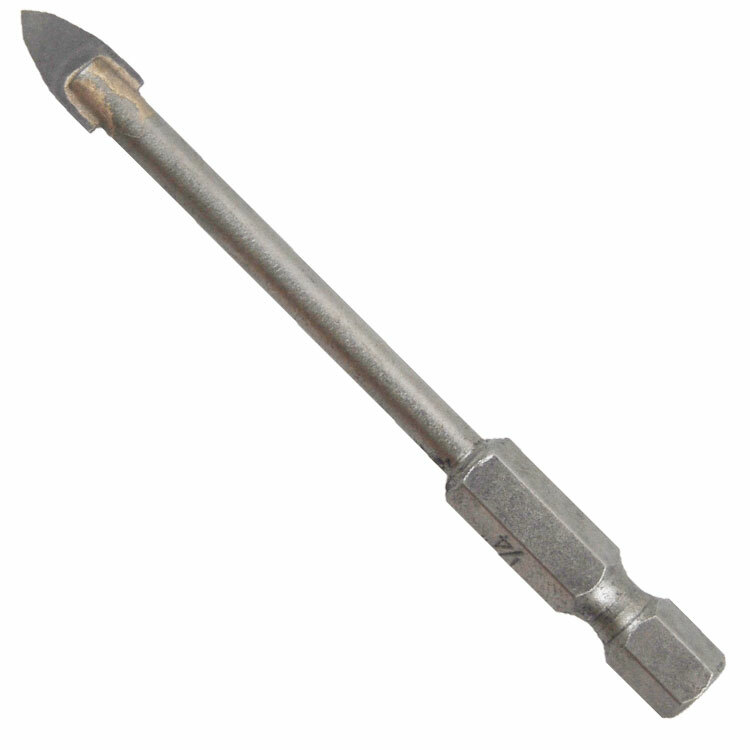 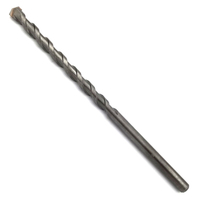 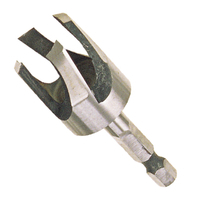 Patented Step Tip Design of carbide tip to drill rough porcelains specially. 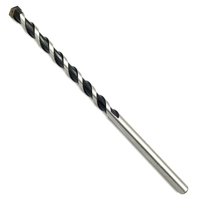 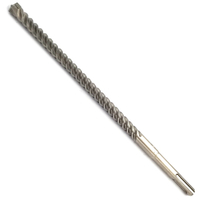 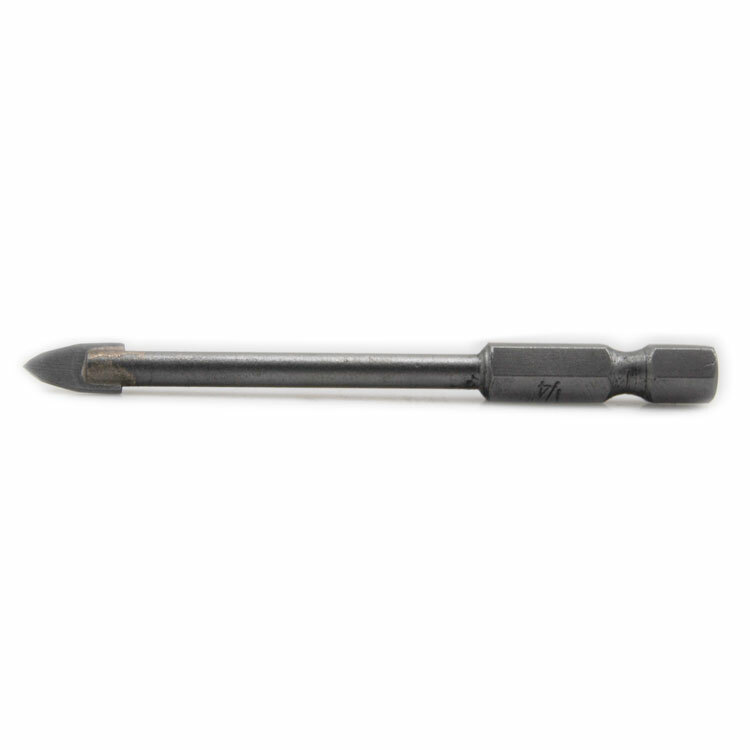 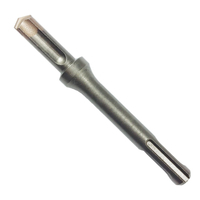 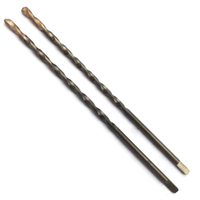 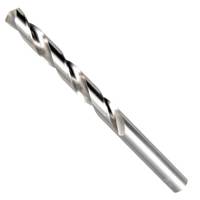 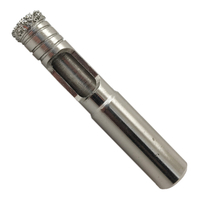 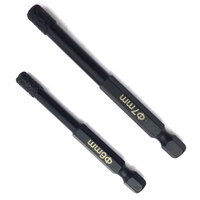 2,Patented Step Tip Design of carbide tip to drill rough porcelains specially.